Interior Inspiration: Masculine Living Rooms With Serious Style | Valet. It's one of the most important spaces in your home. So treat your living room with the respect it deserves and the rewards will be rich. After all, this is where you hang out and entertain friends, right? 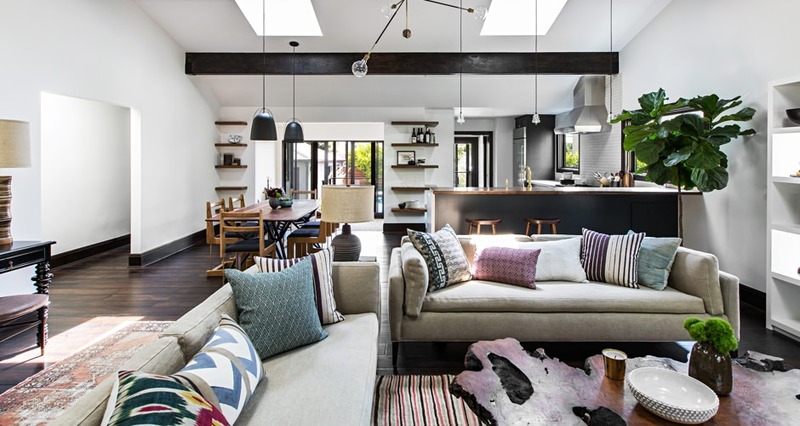 Take some design cues from these four sharply outfitted spaces and up the style in the room where you spend so much of your time. Take it from Tariq Dixon, co-founder of TRNK. His home here puts a contemporary twist on more traditional architecture. His modern furnishings are minimal and streamlined, but they're anything but cold or clinical. 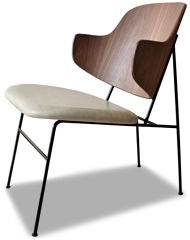 Instead, the simplicity and restraint adds a comfortable, relaxed (yet refined) feel to his place. If you're overwhelmed by the prospect of having to decorate your place, go with a vibe similar to this. It proves you don't need much to make a room feel "finished." A leather Chesterfield sofa and floor-to-ceiling bookcases will always be in style. They only get better as time goes on and tend to make a man's home look sharp and dignified. The same goes for things like a leather club chair, a brass bar cart or a well-worn Persian rug. There will be plenty of pieces that are trendy or cool for the moment, but where you want to put your money is in pieces that you know will last you and always look right—no matter where you're living. You've got the walls, right? Take one and put nothing on it except one large, graphic piece of art. 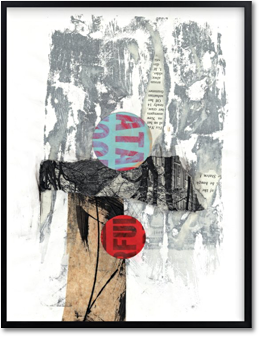 It can be an abstract painting, a mixed media collage or a bold black and white photograph like this one here. 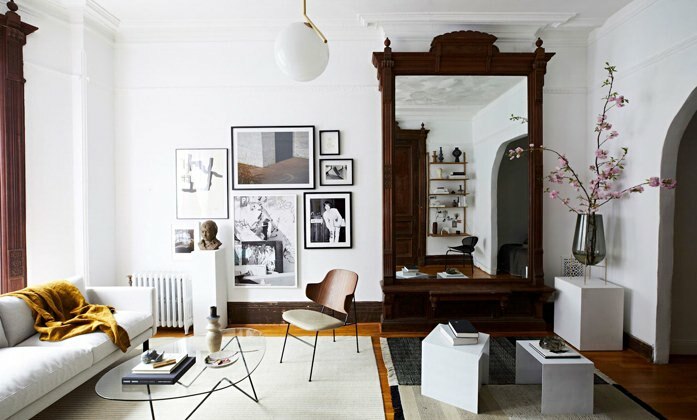 Just make sure that it's framed simply and makes a statement as soon as you walk in the room. An impactful piece of art says a lot about you—it's one of the ultimate markers of good taste. Men especially tend to stick with neutrals and solids when it comes to outfitting a room. We get it. 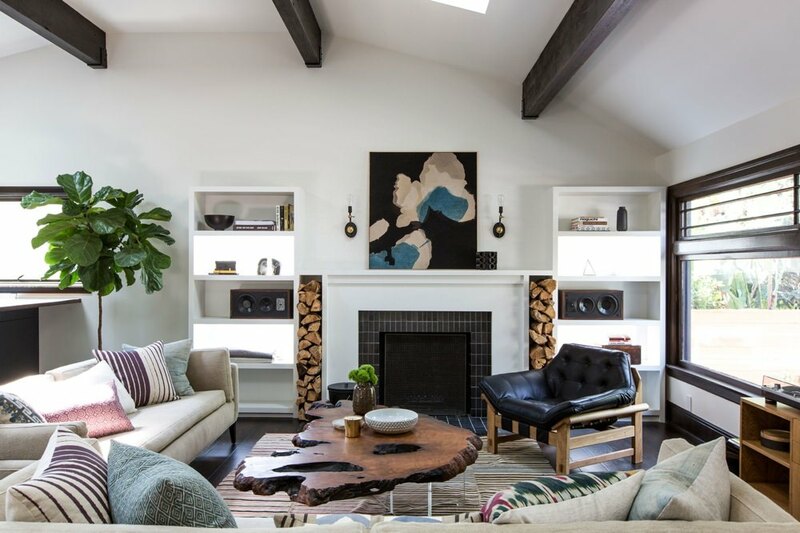 It's hard to see a bright color, bold ethnic print or intricate pattern on its own and imagine how it might work in your place. 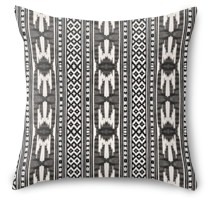 But incorporating patterns and colors into specific areas of your home—throw pillows, upholstery or draperies—can make just the right amount of impact. 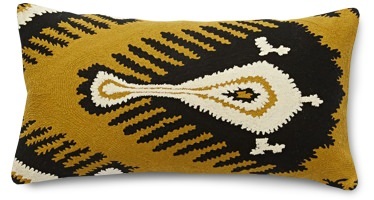 It adds a worldy touch and provides a pocket-square-like punctuation to a room. 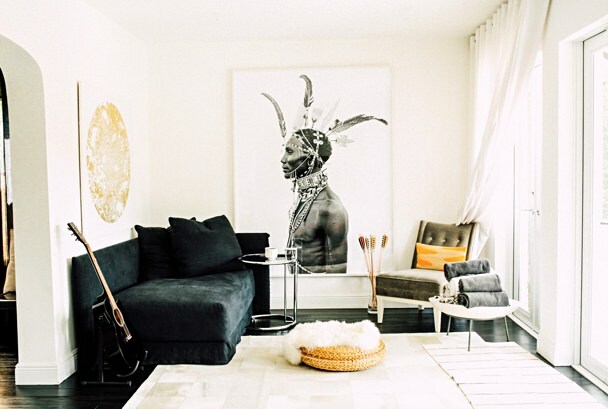 A brilliantly-designed Brooklyn apartment proves that black-and-white is anything but boring. Well-built, good looking and affordable?